Greetings, programs! Do you want to play a game? 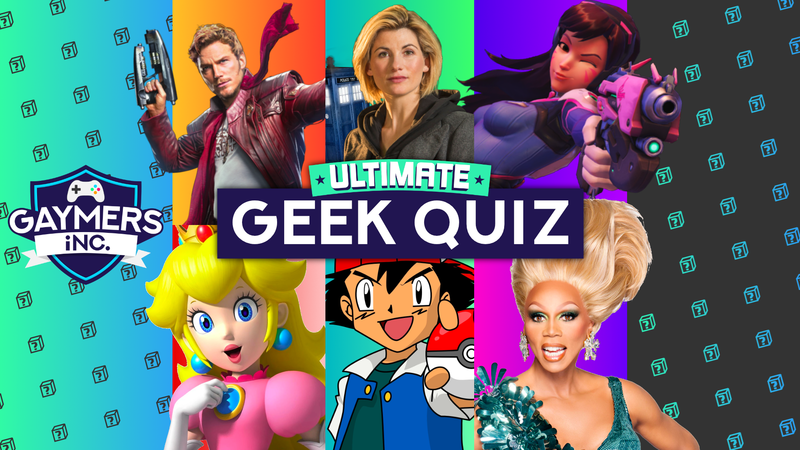 Seek the one to rule them all at the Ultimate Geek Quiz this February, guided by Kris Ringer and Jake Savige. Take a journey through six rounds of interactive questions on sci-fi, fantasy, gaming and pop culture and more to earn the most EXP and ultimately save the world from this month’s FINAL BOSS! Tributes may arrive from 6:30pm to socialise with their fellow contestants before the games begin at 7:45pm. No need to steal cursed Aztec gold to take part. A mere £3 per person will allow you to set off on your journey for the crown. It’s dangerous to quiz alone! Form a balanced team of up to 6 tank, support and DPS nerds to take on the challenges that await you. Feel free to come by yourself, we’ll set you up with some allies on the night. Last month a glitch in the matrix meant nobody went home with the prize, so this month’s jackpot starts at £60 before anyone even arrives! There’s no need to worry about coming alone, people are very friendly at our events. A lot of our regulars come in groups with their friends, but we can group you up so you don’t quiz alone!